On April 29, 2013 International Dance Day, also known as World Dance Day, is celebrated all over the world. The day was introduced in 1982 by the International Dance Committee of the UNESCO International Theatre Institute. The date was chosen to commemorate the birthday of Jean-Georges Noverre, who was born in 1727, a French dancer and ballet master and a great reformer of dance. 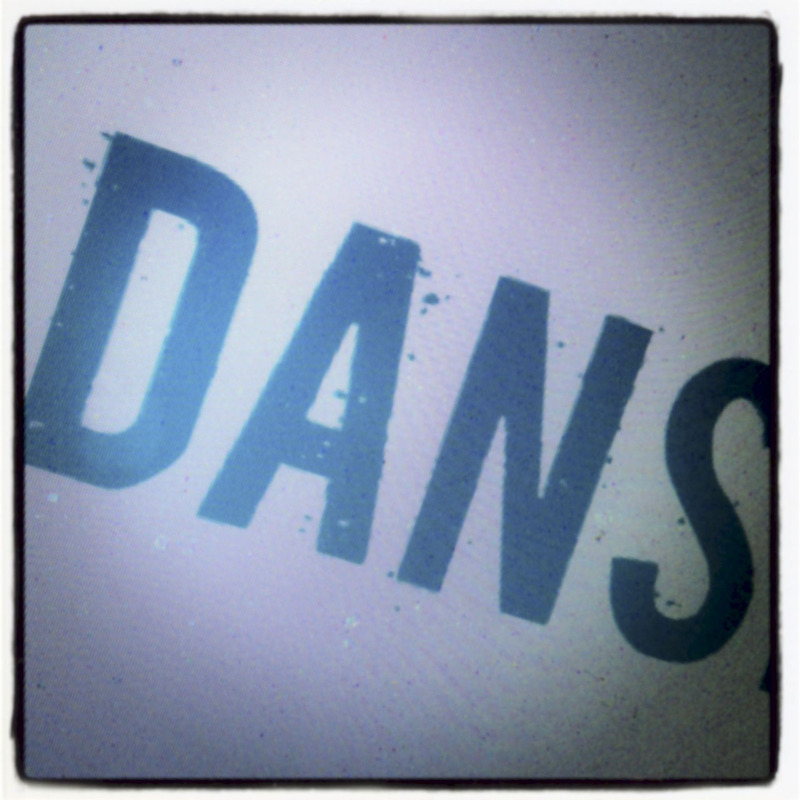 The organization “Dansens Dag“ holds a poster competition for the Danish World Dance Day 2013. A prize of 10.000 DKK is awarded to the winning proposition. Better hurry up, deadline November 30. 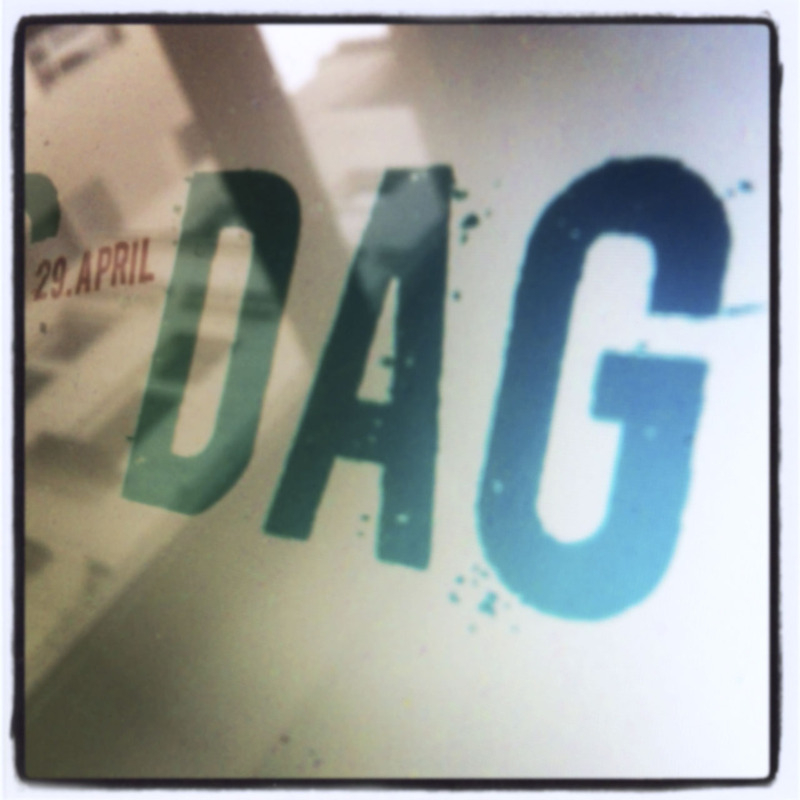 Read about conditions and stuff here (sorry, only in danish. Seek help if you don’t get a clue).